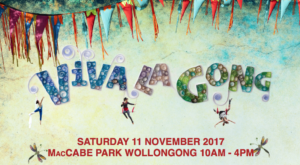 It’s time to start thinking about Viva La Gong. 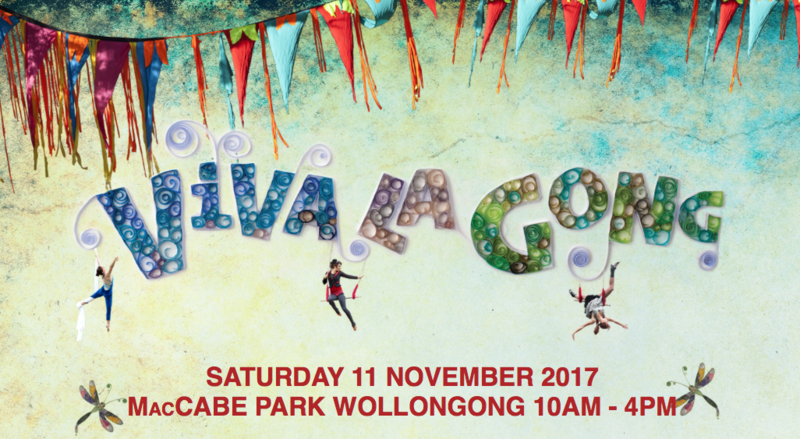 The celebration of all things creative in Wollongong has been running for more than 20 years and will be held again this year on Saturday November 11, 2017. This year’s event will include the festival, which runs between 10am-4pm, and will also include an evening film event.